Vistra, a Luxembourg-based corporate services provider that is used in a wide range of activities and transactions, agreed to buy the corporate services unit of Deutsche Bank’s global transaction banking division. 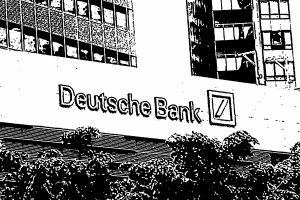 This unit at Deutsche Bank provides management and administration of SPVs and asset holding companies to banks, non-bank financial institutions and corporates. The deal is expected to close in the first half of 2018. Some of Vistra’s clients include a number of large Canadian pension funds that are active in direct investments.